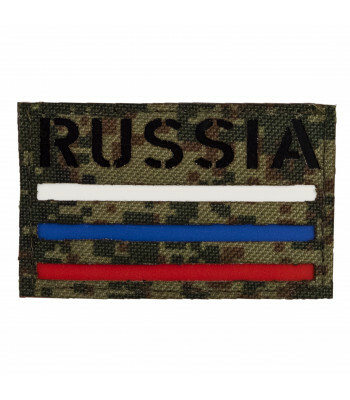 You cannot complete your kit without Russian Flag. 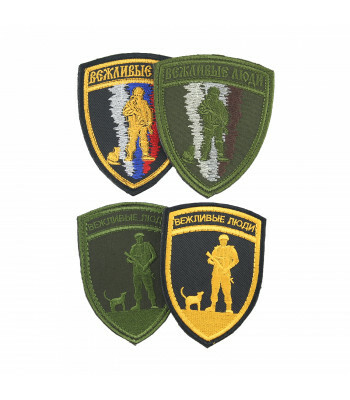 Here you can find various patches. 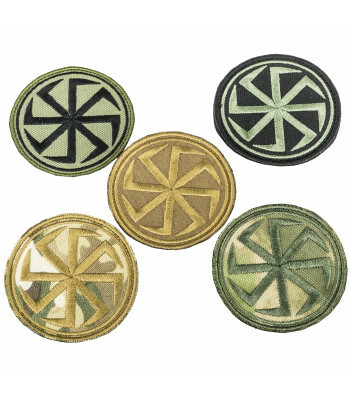 On Velcro. 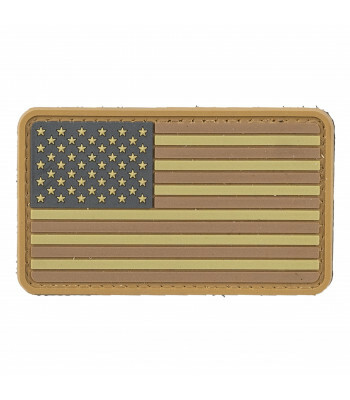 Made from high durable rubber. 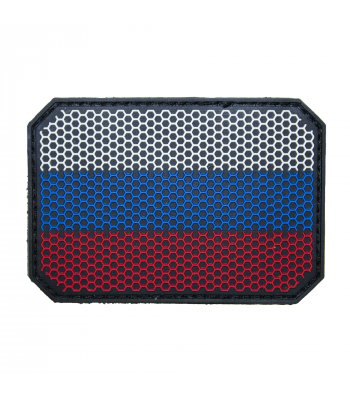 ..
Small Zenitco Patch :) Made from polymetic material. 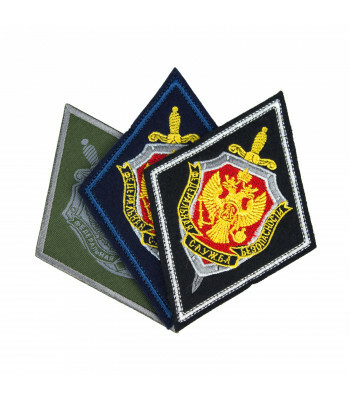 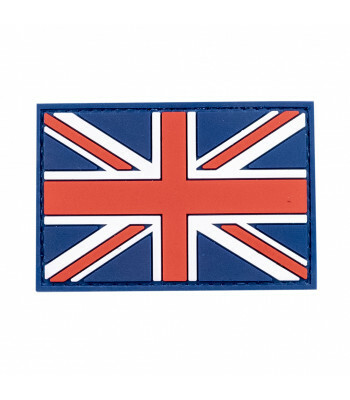 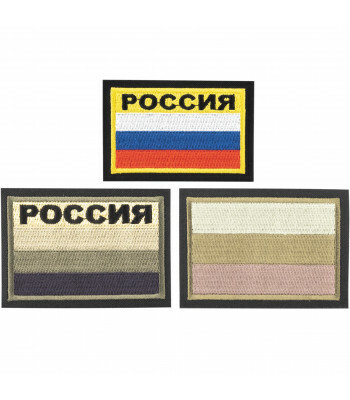 Great gift for everyone, who love Russian Tacti..
Big patch with Russian Tricolor, made on glue base. 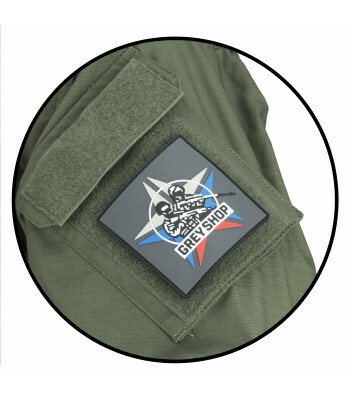 With ironing you may attach it do different surf.. 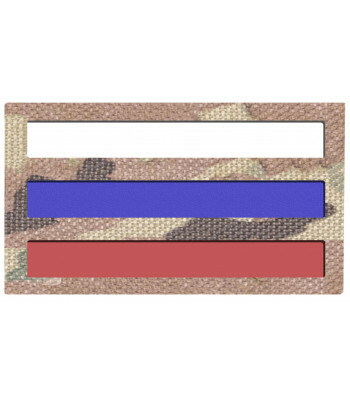 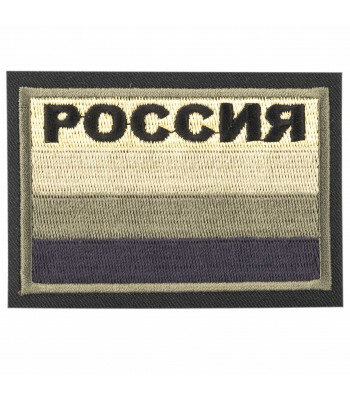 Call Sign Patch "Compact Tricolor"
Patch "Russian Flag" on plastic base. 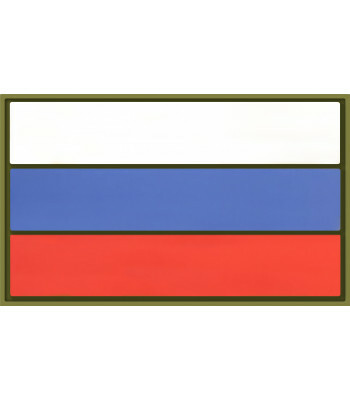 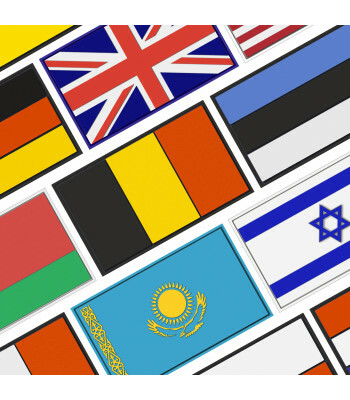 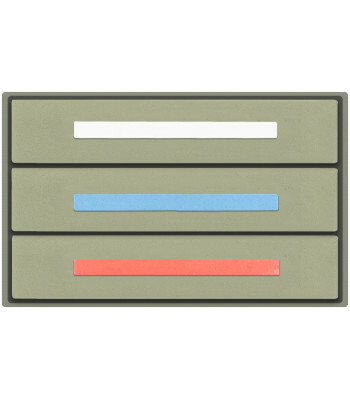 Tricolor - means three colors. 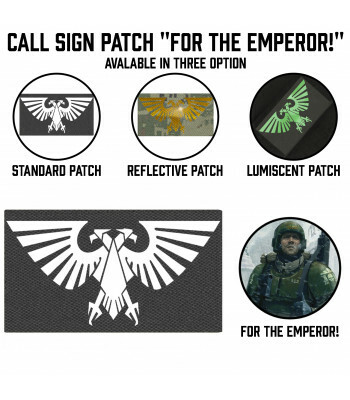 This is compact patch, it .. 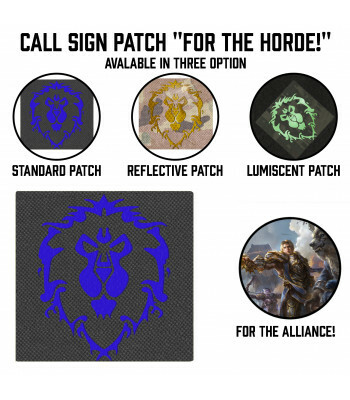 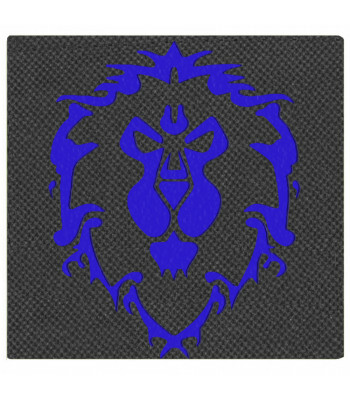 Looking for the accurate Patches? 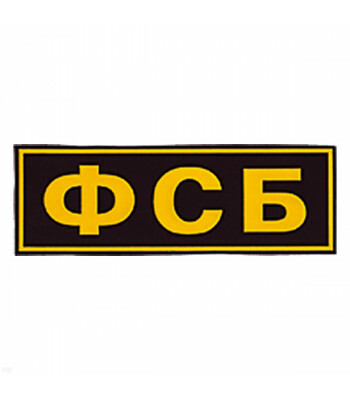 Russian Army, FSB and similar? 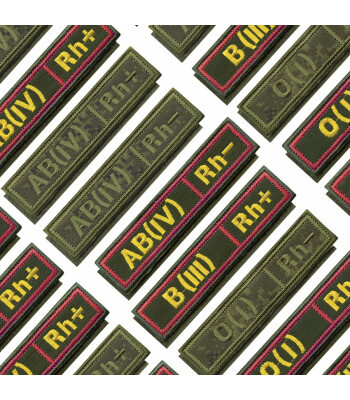 Here you can find all of them! 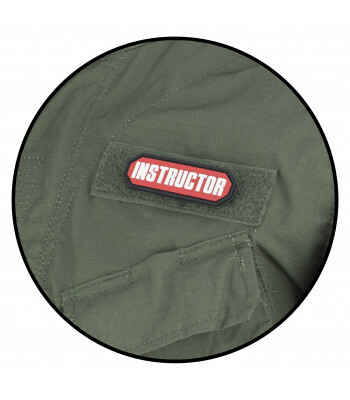 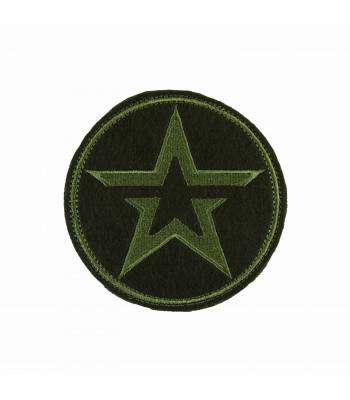 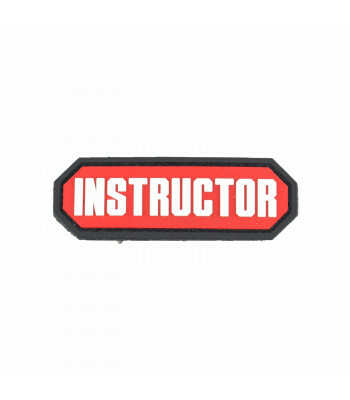 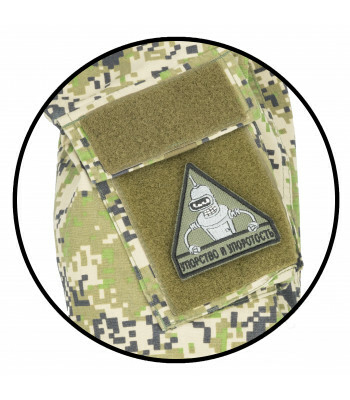 Company patch with velcro. PVC - Plastic Patch. 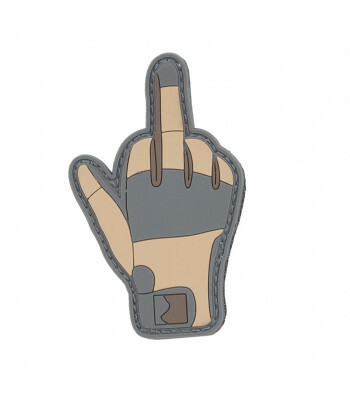 Can be used for a very long time. 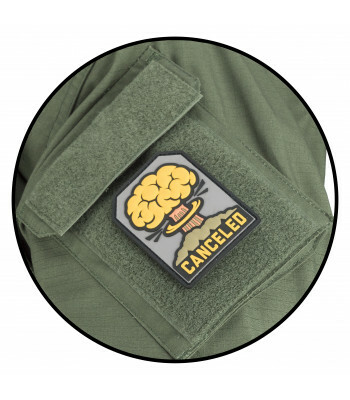 Can be placed..
On Velcro. 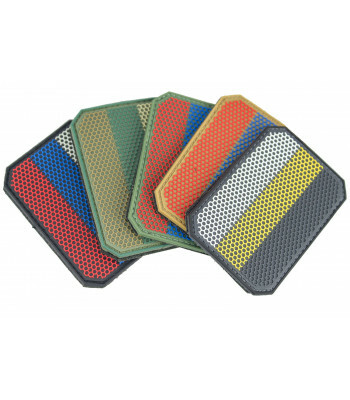 Made from high durable rubber. 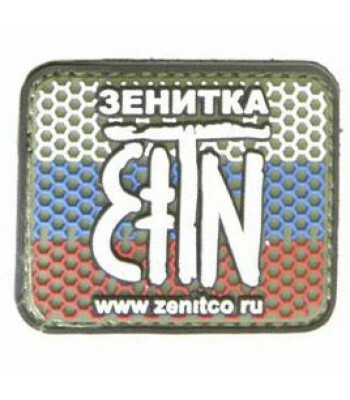 Made in Russia.. 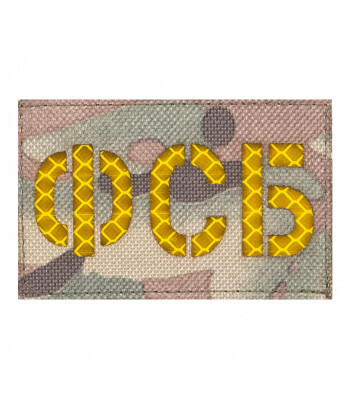 Original Russian Special Forces Patch, created for real Operators. 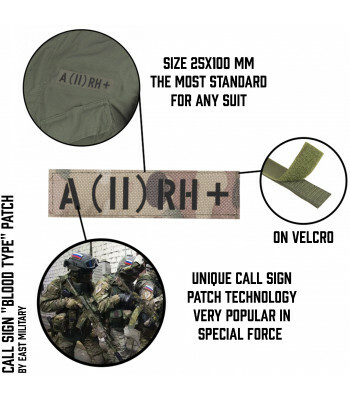 All of them don't have velcro.&nb.. 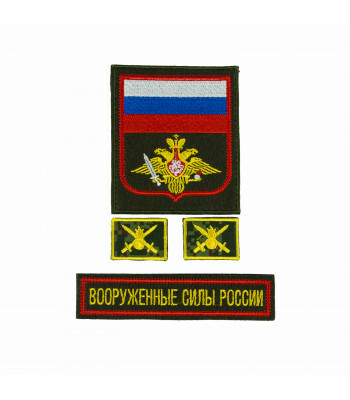 Original shoulder patch FSIN!NO VELCRO!text:Russiaabbreviation FSIN - Federal'naya Slujba Ispolneniy..
FSO Arm Patch. 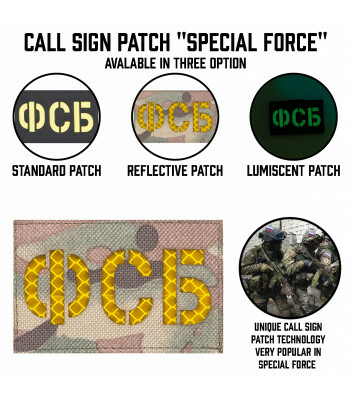 Created for FSO units. 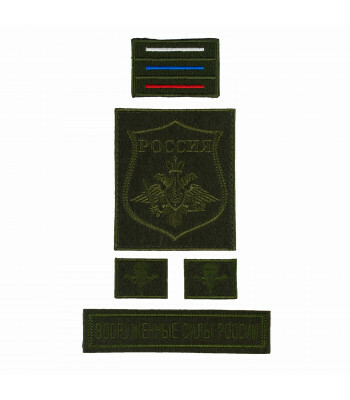 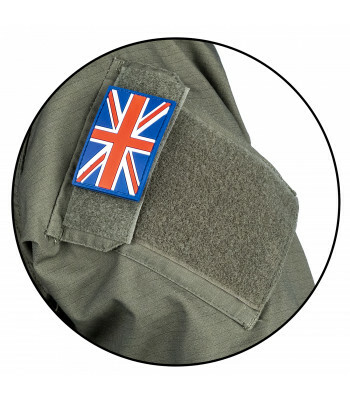 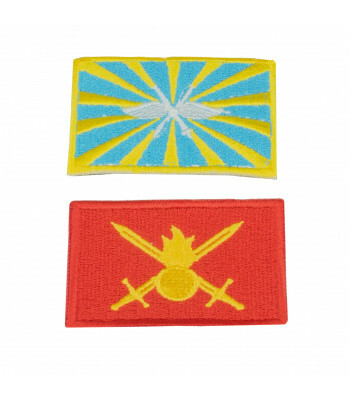 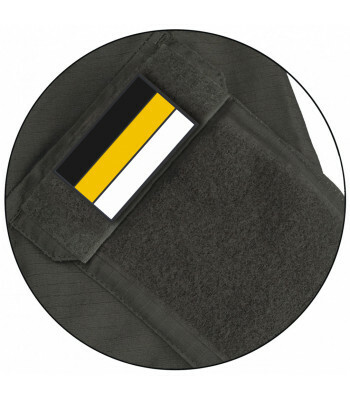 Have no velcro and produced in two versions - one field with b..
Big patch with Rosguard Military District emblem, made on glue base. 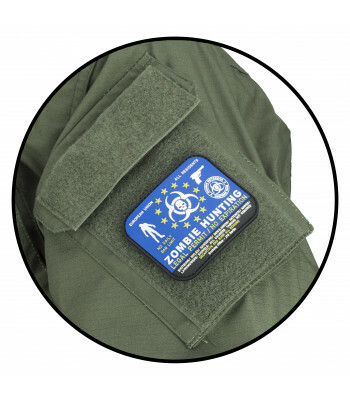 With ironing you may attach it .. 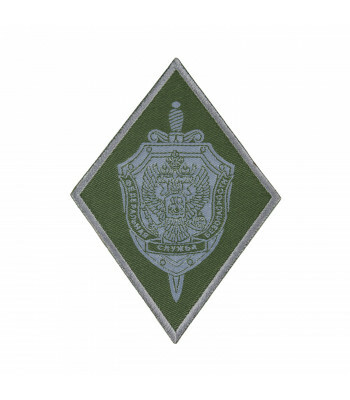 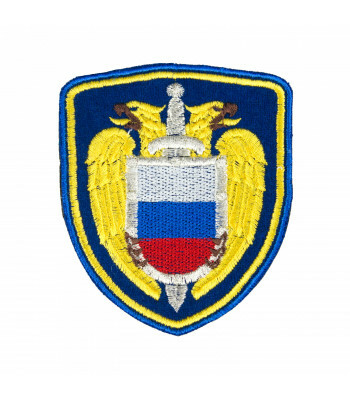 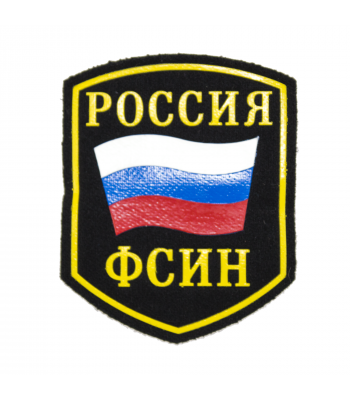 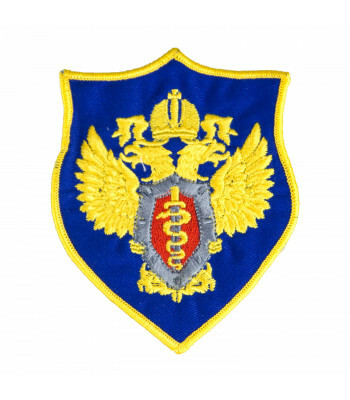 Text on patch: "Federal Service of Security(FSB)".Patch created for FSB Operators and produced in 3 ..
Russia is North Country. 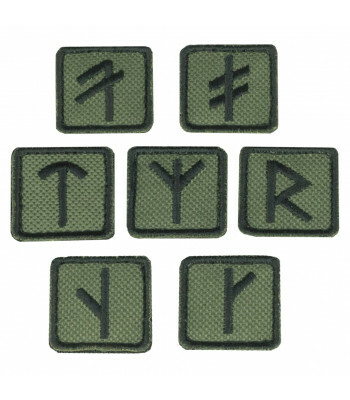 Country, of descendants of Vikings. 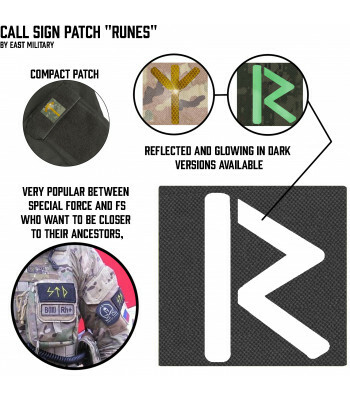 That's why Rune Patches popular here. 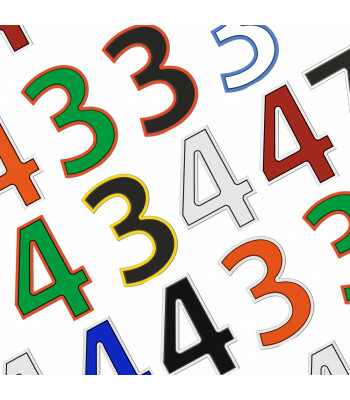 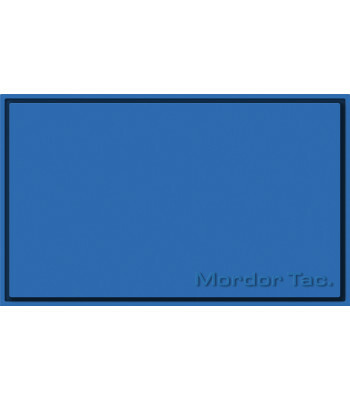 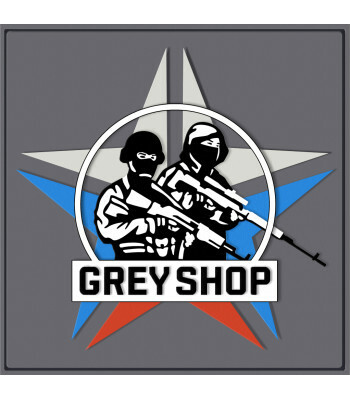 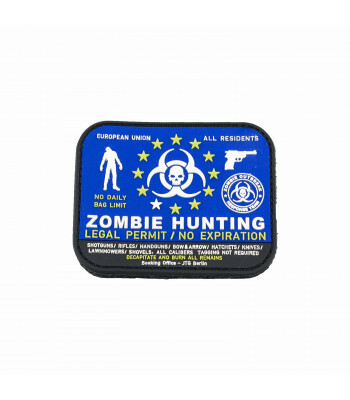 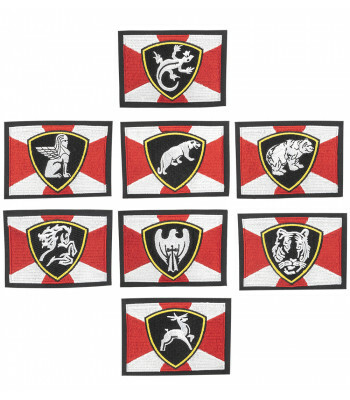 Here you can find various variants of this patches. 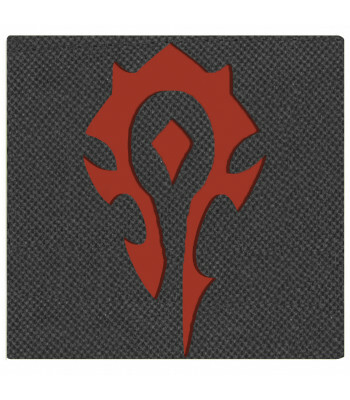 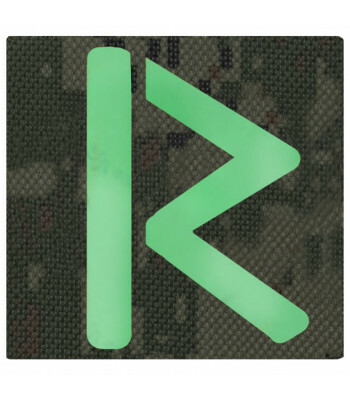 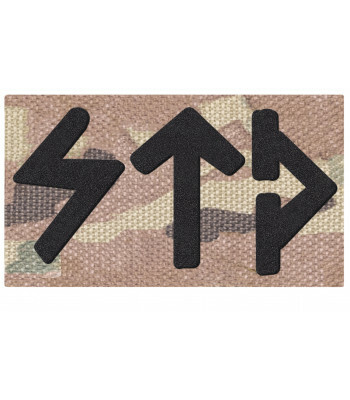 "Rune" Patch. 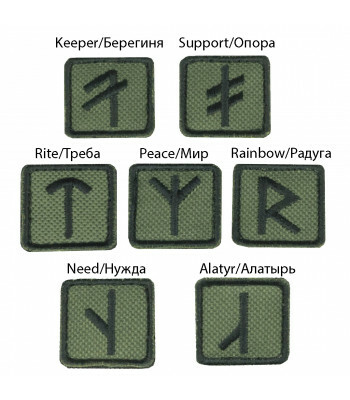 Different Russian runes. 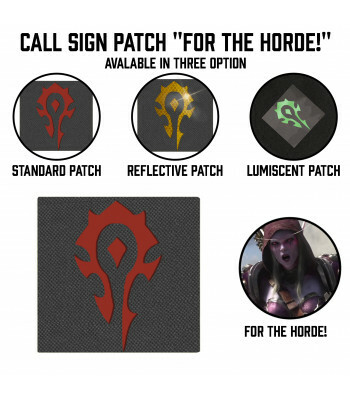 For more info, click on option. 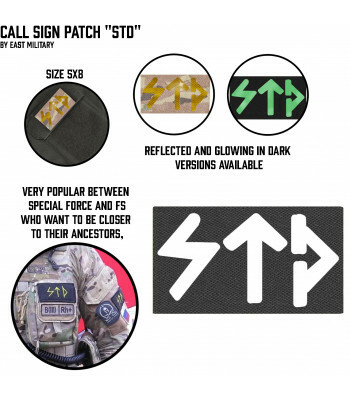 Very popular between Spe..
Patch "StD". 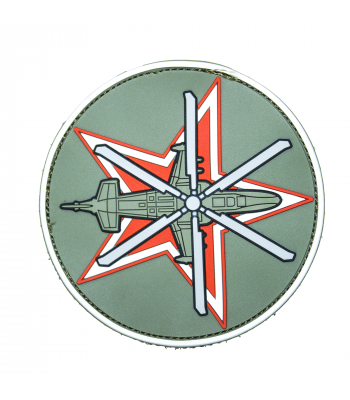 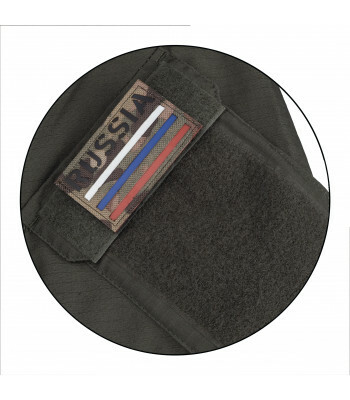 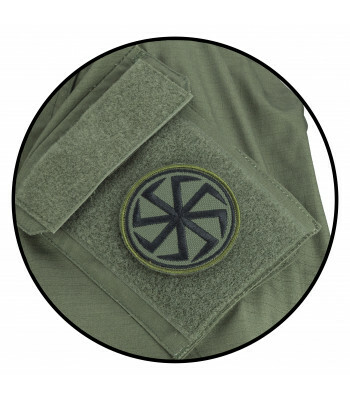 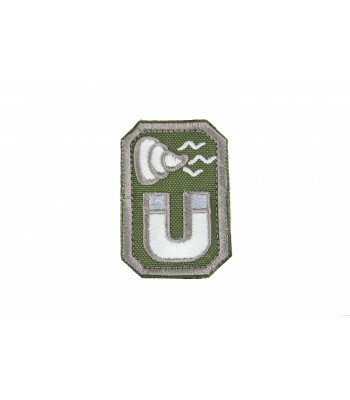 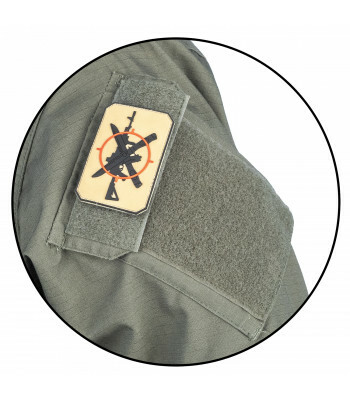 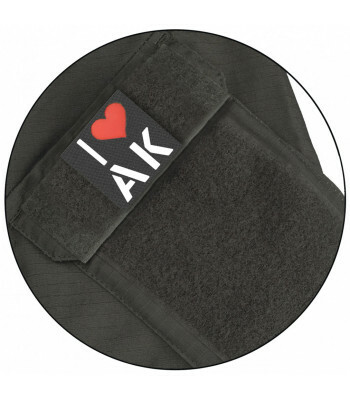 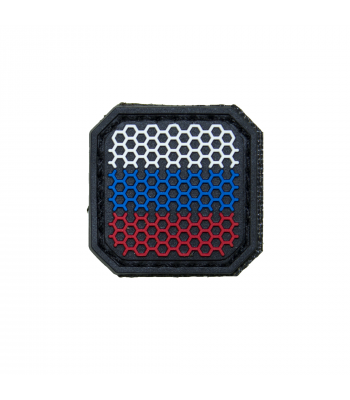 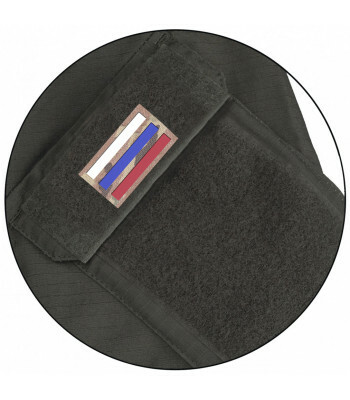 Patch used by Russian FSB operators during operation and training. 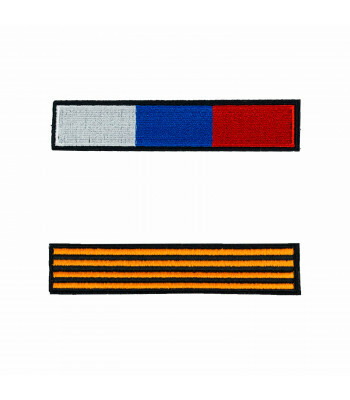 On velcro..
Chiki Briki i v Damki. 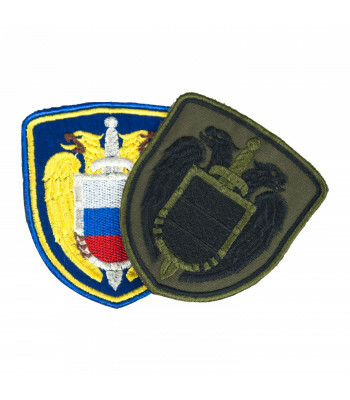 Suka Blyat and similar patches from different video games. 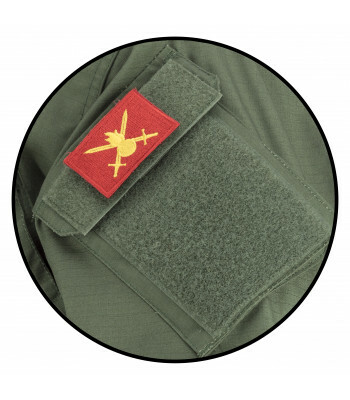 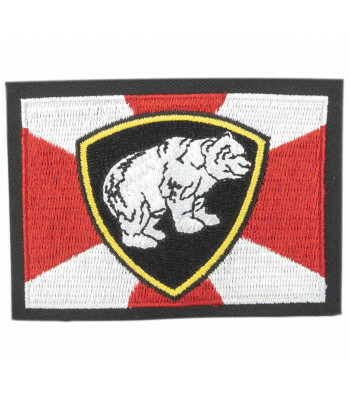 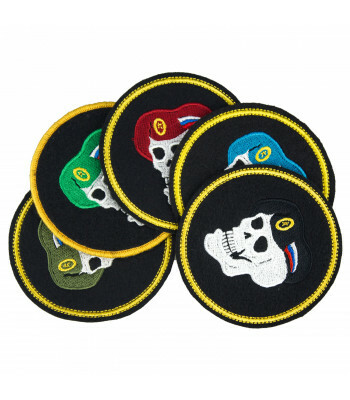 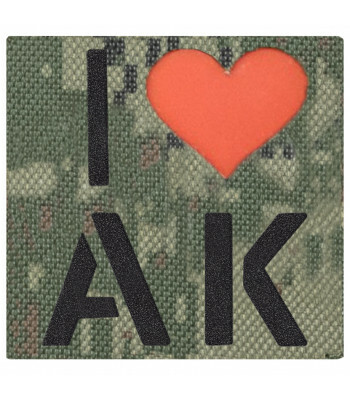 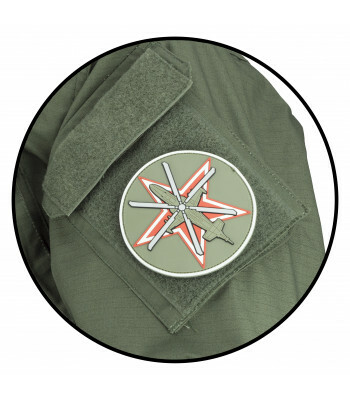 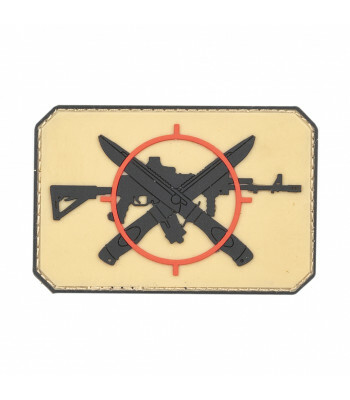 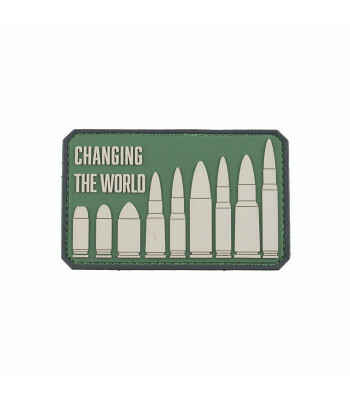 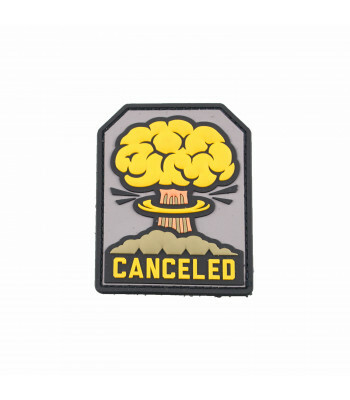 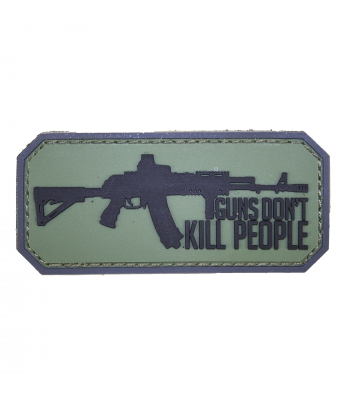 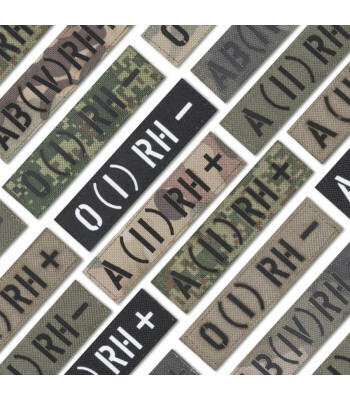 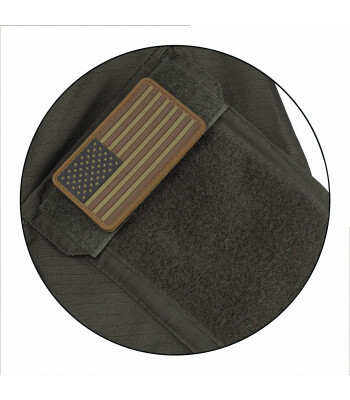 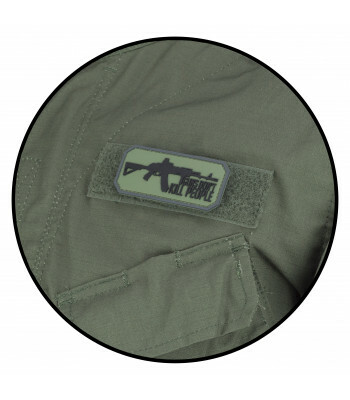 This patches created for Special Ops operators as friend or foe patches. 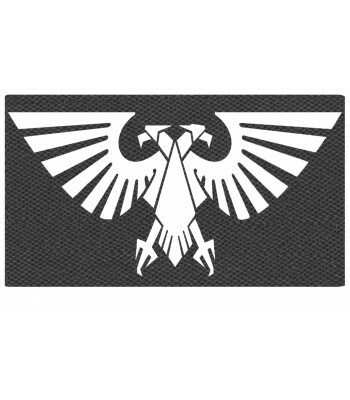 Created as for warfare, as for training. 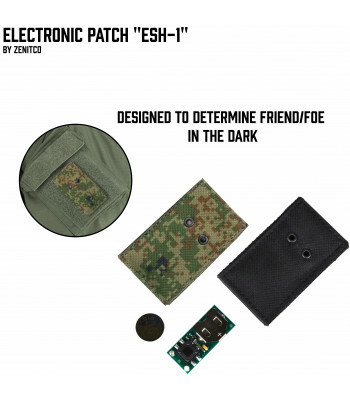 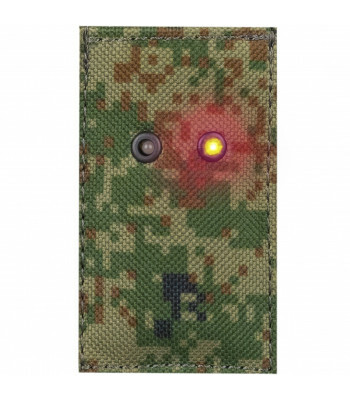 ESh -1 Electronic patch is developed to play the role of "friend-or-foe" identification device in ca.. 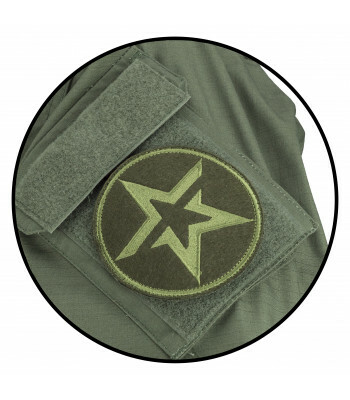 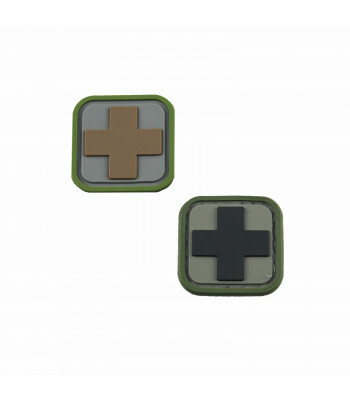 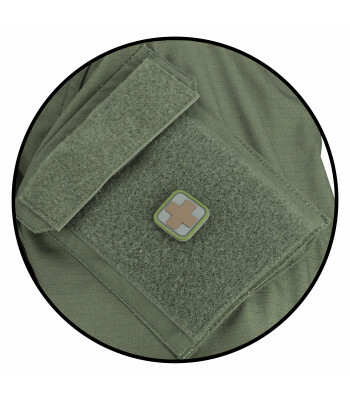 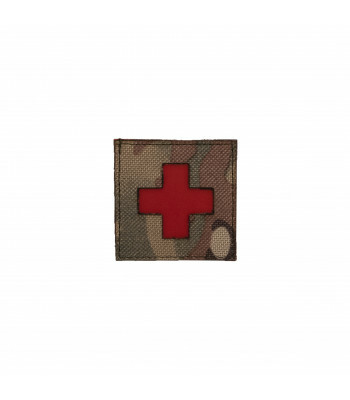 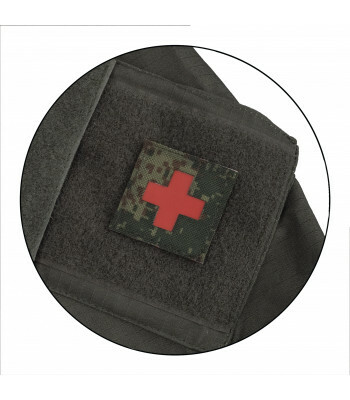 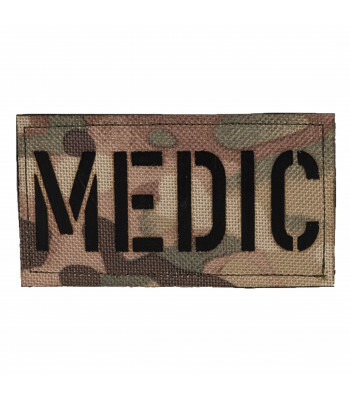 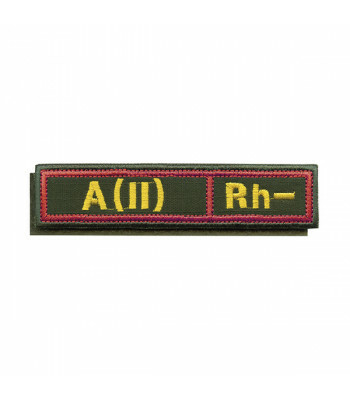 Here you can find different Medical Patches, like medical crosses. 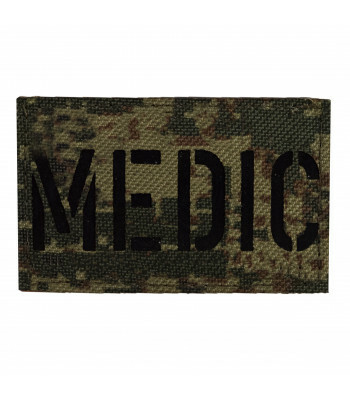 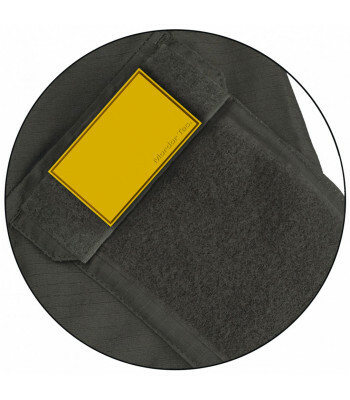 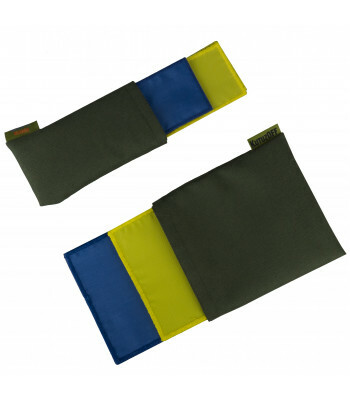 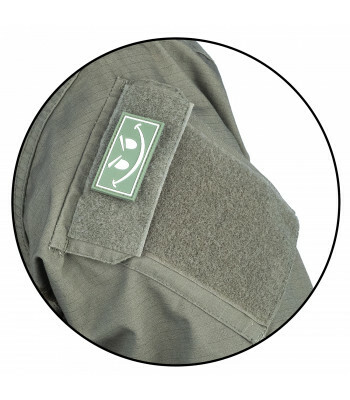 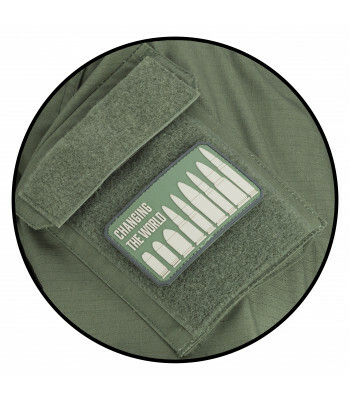 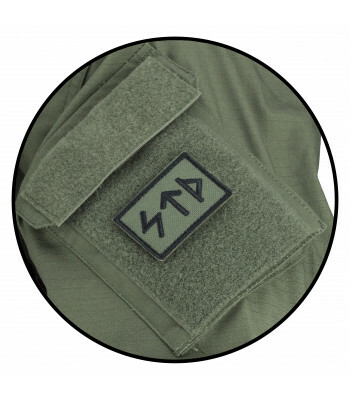 They are created for Special Ops medics, and for marking of first aid kit. 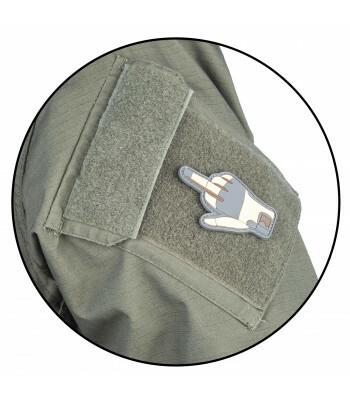 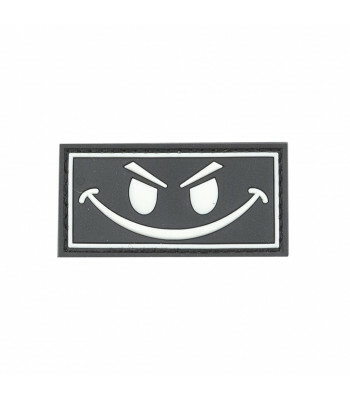 Here you can find various Funny and not very funny patches. 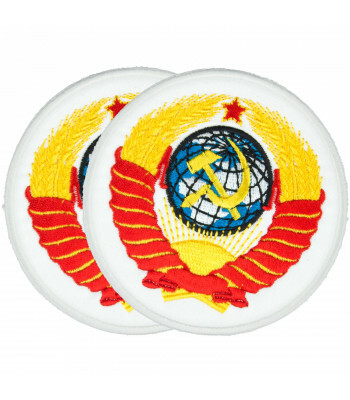 Big USSR Patch without velcro. 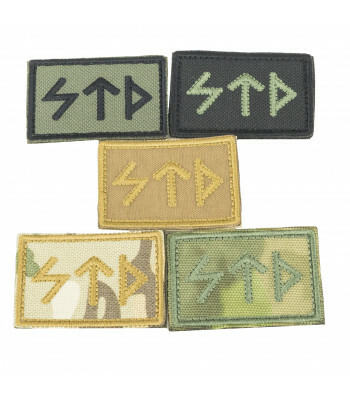 Bigger than standard patches. 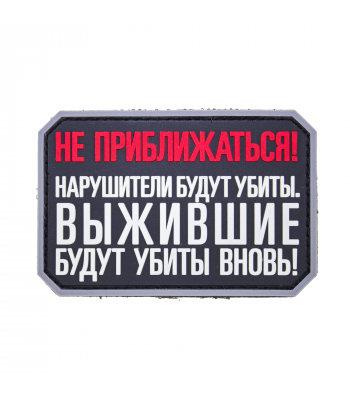 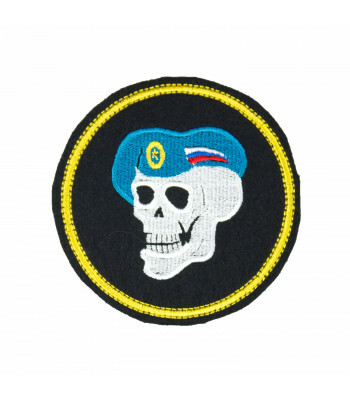 ..
On velcroText:Intruders will be shot..
Skull patch with beret of different units of Russian Federation. 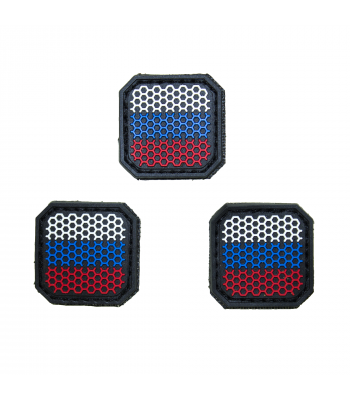 Without velcro..